Experienced. Innovative. Accessible. The Saltmarsh Credit Union Advisor team has been working side-by-side with financial institutions in the state since 1944. Continually monitoring the industry for changes in regulations, standards and market trends to provide the best accounting, compliance and out-sourced services, you know you can rely on Saltmarsh to deliver. Our Financial Institutions practice is one of the largest in the Southeast, with staff dedicated exclusively to this sector. Our team members are also industry leaders who have the knowledge and experience to provide you with unparalleled service and guidance. We are proud to announce that Connie Edwards, CRCM has joined the firm's Financial Institution Advisory Group as a shareholder effective October 1, 2018. 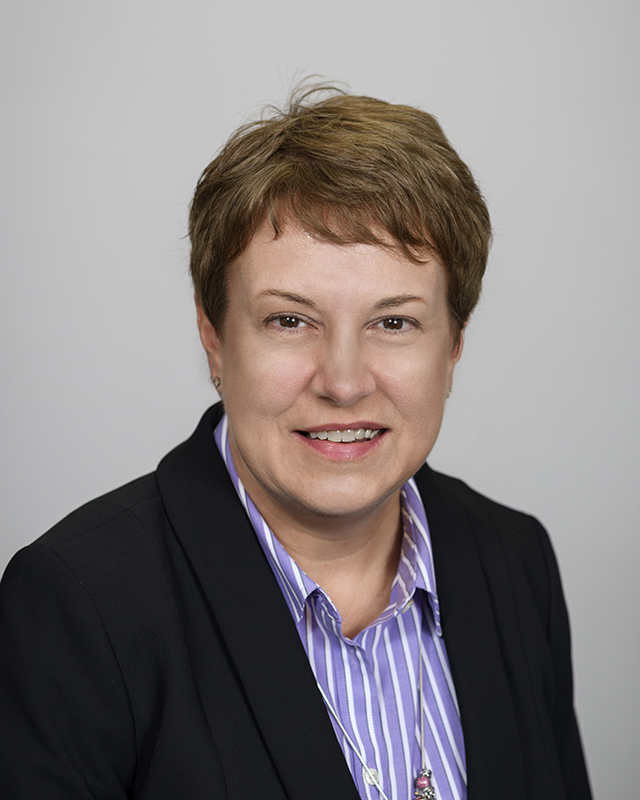 Connie will lead Saltmarsh's financial institution practice in Tennessee and join a large, widely-recognized team focused on the financial institution industry. Saltmarsh has a talented, deep bench of accountants and consultants dedicated to advising financial institutions of varying size and complexity. "Connie's addition allows us to expand existing services into Tennessee and related markets in order to further our mission to help financial institutions navigate the important challenges facing the industry today," said Saltmarsh president, Lee Bell. "The Credit Union Advisors at Saltmarsh have a long-standing reputation for providing great service to financial institutions, as does Connie. We are honored to welcome her to the Saltmarsh family and are really excited about what the future brings for our growing practice." In addition to the compliance reviews and other consulting services Connie has traditionally provided to her clients, the Credit Union Advisors at Saltmarsh offer many levels of specialized services for financial institutions, including internal/external audit, tax, loan review, technology and advisory services. The combined firm offers accounting, audit/assurance, tax, wealth advisory and many levels of specialized consulting services to clients throughout the U.S. and overseas. 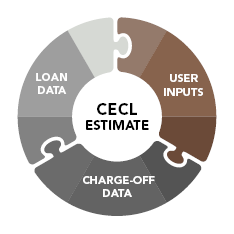 This innovative tool helps estimate the potential impact of the new Allowance for Loan and Lease Losses(ALLL) account standard on your instituation. Saltmarsh is a unique firm with an established reputation for building solid relationships through sound advice. By combining personal attention with a diversity of services and expertise, the firm has grown to one of the largest CPA-led business advisory firms in the Southeastern United States. We have been providing auditing, tax and consulting services to a wide range of financial institutions since 1944 – making it the firm’s largest specialty practice and industry of focus. We currently serve over a hundred financial institutions ranging in size from small single location institutions to larger multi-billion-dollar institutions. As industry specialists, we know the financial, operational and regulatory challenges you face. We also know the solutions you need. Our Financial Institution Advisory Group includes an experienced team of shareholders and consultants with a passion for serving financial institutions and expertise that has established them as thought-leaders in the industry. We take pride in building long-lasting relationships with our clients.